For many years Autoplus has been growing in popularity in the African country of Nigeria. 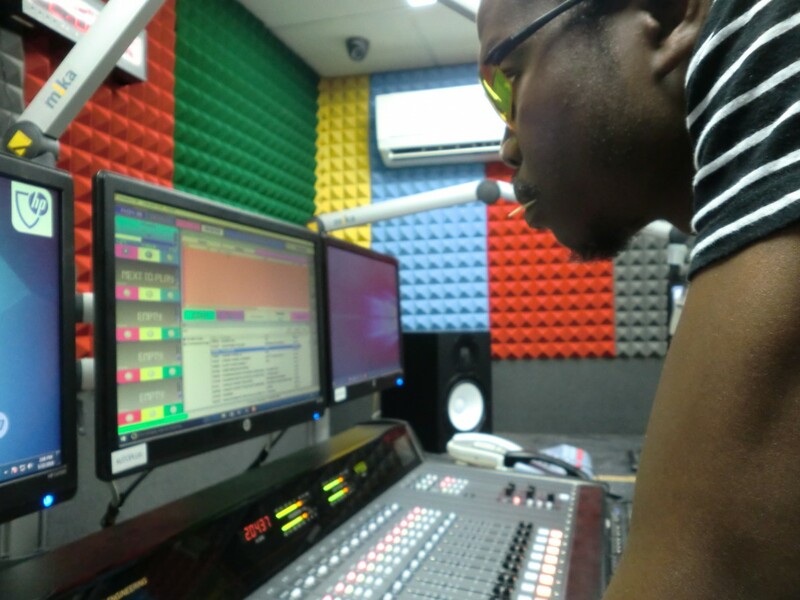 Our team of engineers has visited Lagos and Abuja on many occasion to install large systems at some of the countries major radio stations. Our visits to Nigeria have always been memorable, mainly because of the incredibly warm welcome we receive from the radio stations we supply. With an increasing customer base in the region, plus a Nigerian based support team at Farad Media And Info Tech, we would love to welcome new customers to the Autoplus Radio Automation Software family. Feedback from our African customers has helped to shape our products. In particular we have worked to introduce full audit trails for commercial stations. Radio stations can now ensure that commercials booked and scheduled on the traffic system are played on-air, plus report back the exact date and time of the broadcast. This can give peace of mind to any radio station who are funded by advertisements. Autoplus Radio Automation Software is suitable for any size radio station. We have customers with a single workstation, through to stations with hundreds of workstations in operation. For larger installations we have many enterprise grade tools to assist with your operation. Automatic file mirroring across servers and workstations helps reduce network related glitches on-air. If your radio station is part of a network, we can work with you to replicate audio across multiple stations in multiple cities.